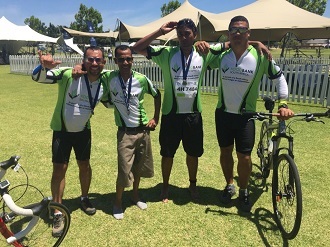 Discovery Vitality has partnered with FoodForward SA for the second year to enhance and protect vulnerable children across the country, and has encouraged its members to be a part of a good cause that will provide a week’s worth of meals to children in need through the MoveToGive campaign. Just by getting your weekly exercise and driving well, Vitality members (including all non-Vitality members participating in the Vitality Open), can choose to donate their Vitality rewards points towards FoodForward SA. 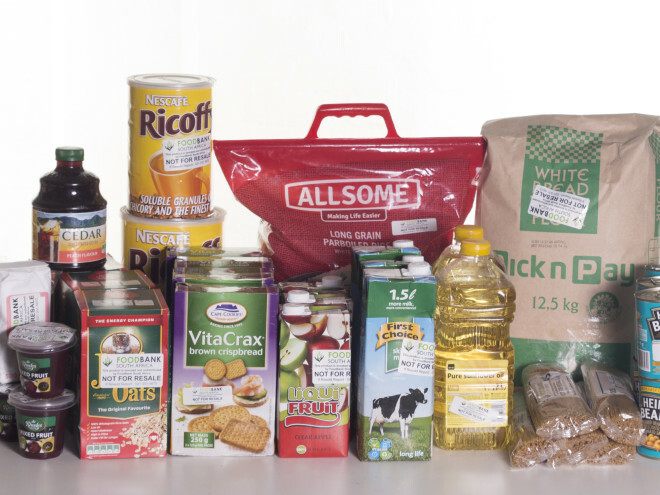 The MoveToGive campaign has been running since September 2018, and donations will help cover the costs associated with recovering surplus food from farms, retailers and restaurants. The food is then sorted, checked, and redistributed to registered Beneficiary Organisations across the country. By supporting FoodForward SA, not only will hungry people be fed, but for every ton of food recovered, 4 tons of Greenhouse gas emissions are saved. With the support of Discovery Vitality, FoodForward SA can continue with this important food security and environmental solution.